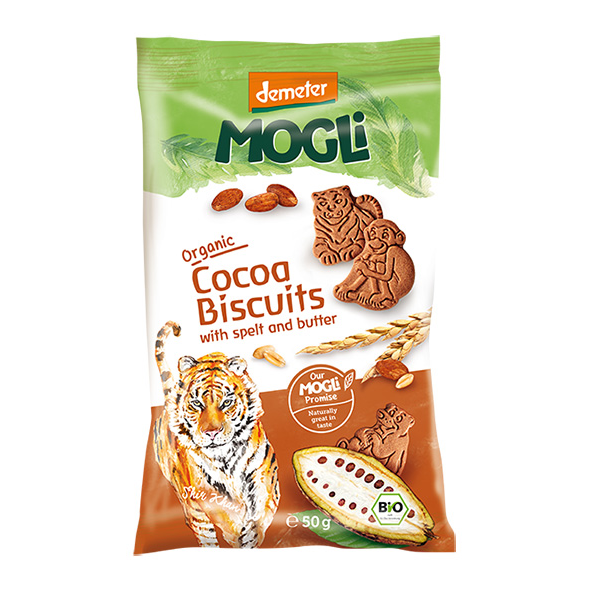 MOGLi Organic Cocoa Biscuits are made from the very best Demeter spelt flour and wheat flour, creamy Demeter butter, organic ground almonds and aromatic cocoa, mildly sweetened with agave syrup. 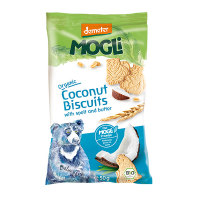 MOGLi's kids panel gave these delicious biscuits really high scores. 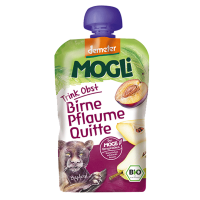 Now available in a handy 50g size bag - what a yummy snack for active children! These biscuits are the ultimate favourite in the house. We got hooked with the free sample immediately. 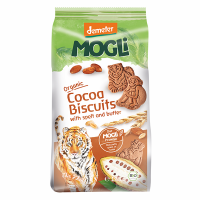 My wee one really likes The Jungle Book and the shapes of the biscuits make his imagination go crazy Even the husband loves the buttery taste of them. A great treat, highly recommend! Thank you Ulula, I received this as a complimentary. My baby is less than a year so mommy had all those biscuits. They were delicious provided that they are made with healthiest ingredients and With Agave syrup. They were not sweet at all but still yummy. 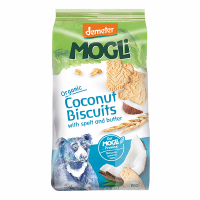 My daughter absolutely loves this biscuits, she asks me all the time for more.